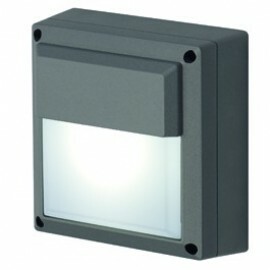 Right lights section of outdoor surface wall lights contains a large range of lighting that are a great way to illuminate a space, as they can be used in a variety of ways to provide different effects. 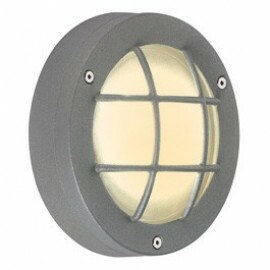 You can use outdoor surface wall lights to illuminate a feature, such as a sign or as a way to create softer shades that can make a space feel more tranquil and relaxing. 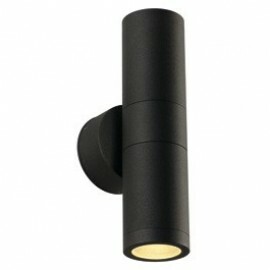 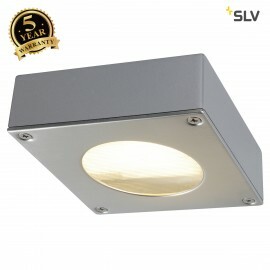 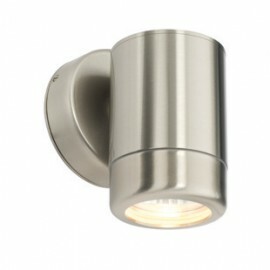 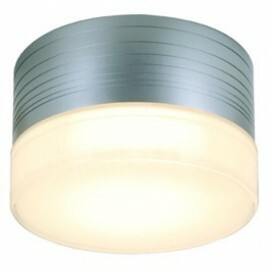 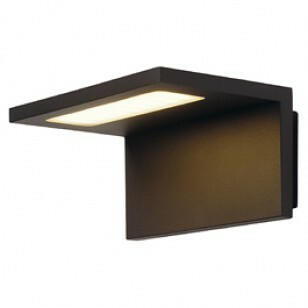 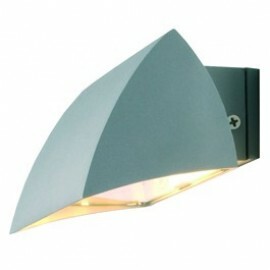 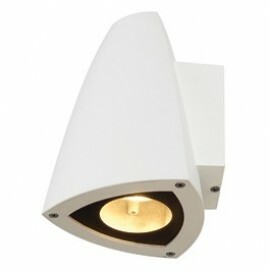 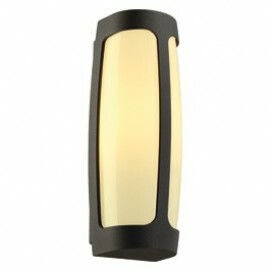 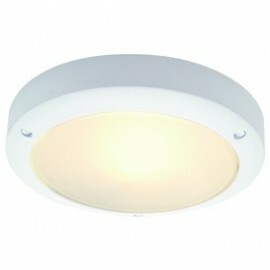 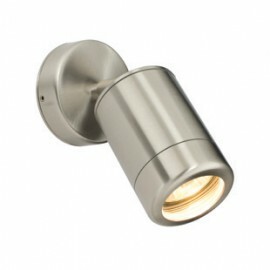 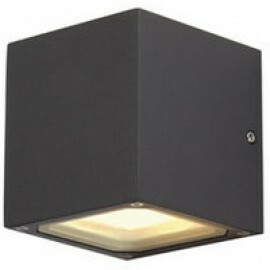 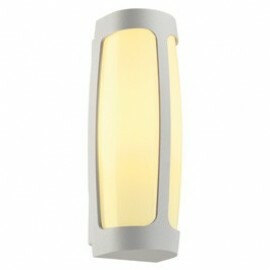 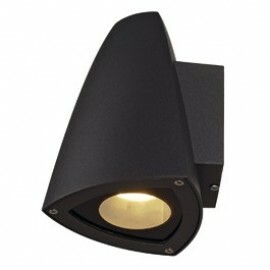 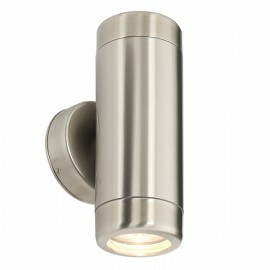 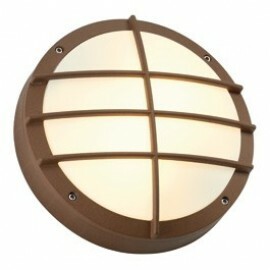 Outdoor surface wall lights are available in different shapes, sizes, materials and finishes. 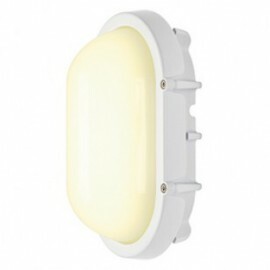 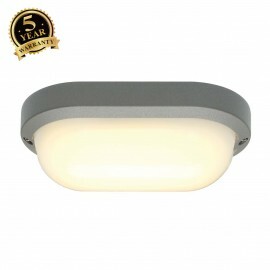 Browse our collection of outdoor surface wall lights and find the perfect light for you.